Responding to recent articles by the New York Post and Artnet, performance artist Marina Abramovic spoke out over accusations that the her institute had misused funds for the now-cancelled Marina Abramovic Institute (MAI) building in Hudson, New York. 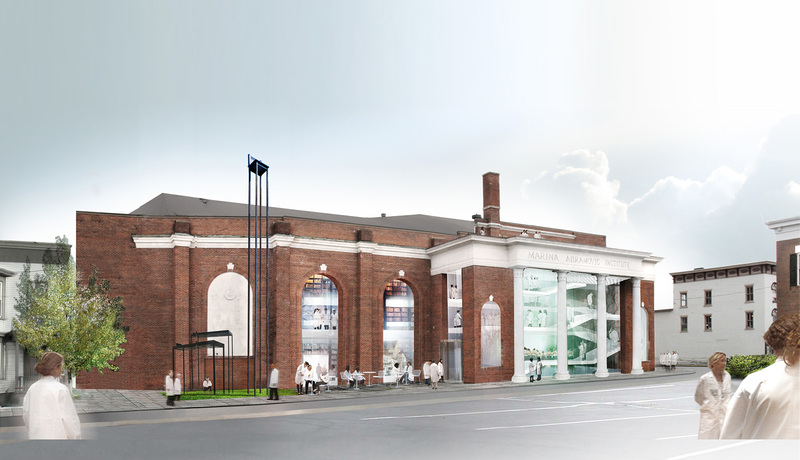 Abramovic had announced the cancellation of the OMA-designed performance art space, citing that the cost had grown to $31 million. In a press release sent this morning, Abramovic broke down where the money from her Kickstarter had gone. She stated that the $661,452 she raised on Kickstarter, minus the crowdfunding platform’s administrative fee, left her with $596,667. The press release provided a list of costs and detailed how nearly a million dollars had gone to OMA for design fees and related services, with the firm writing off $142,167 as a donation. Abramovic revealed that OMA had billed her $655,167.10 for designing the new MAI building, with an added $354,502.67 in consultant fees, and $102,392.83 for the owner’s representative. Abramovic also clarified that any other money that had gone towards the project was paid for out of pocket, including over a million dollars for purchasing and renovating the existing building. In a recent interview with Vulture about the fate of the MAI, Abramovic explained that the cost of the renovation had grown to astronomical levels, including $700,000 for asbestos abatement alone. As for those Kickstarter backers who never received their awards? “[…] The only people that did not receive their rewards are the ones that did not respond to our requests for information. We welcome those backers that did not receive what they deserved to contact the institute directly via Kickstarter or on our website,” said Abramovic. 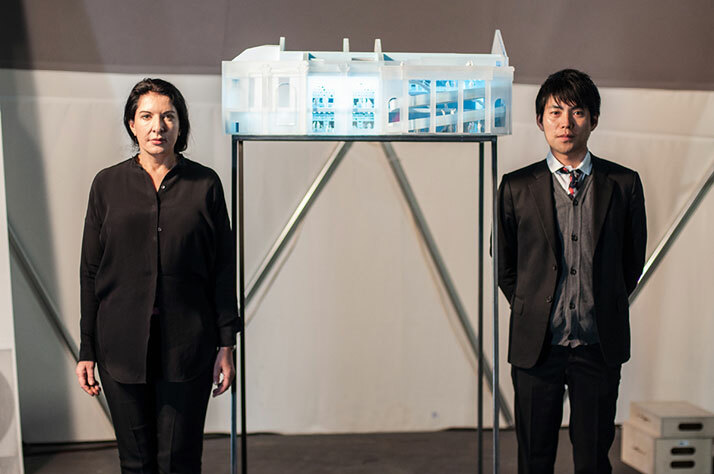 True to Abramovic’s performance-oriented aesthetic, the rewards were largely ephemeral; they ranged from a hug at the one dollar level to a soup-cooking session with the artist for $10,000 backers.